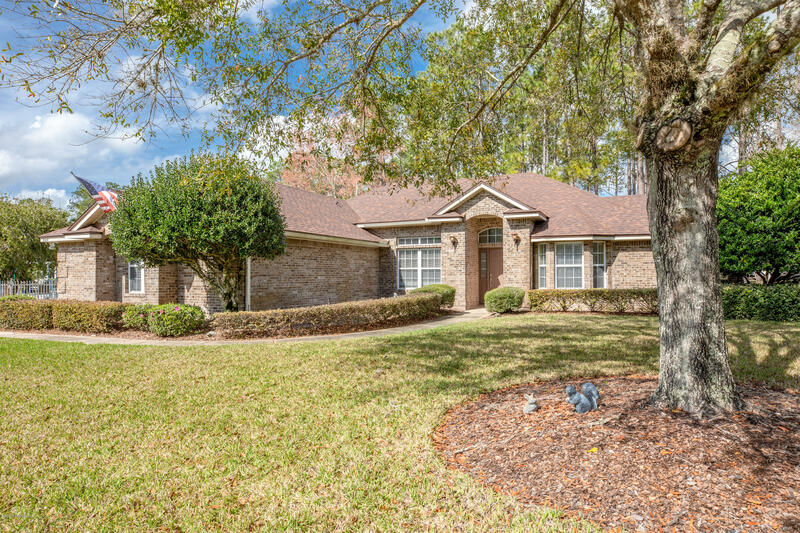 Fabulous durbin crossing executive home on a secluded, cul-de-sac lot. 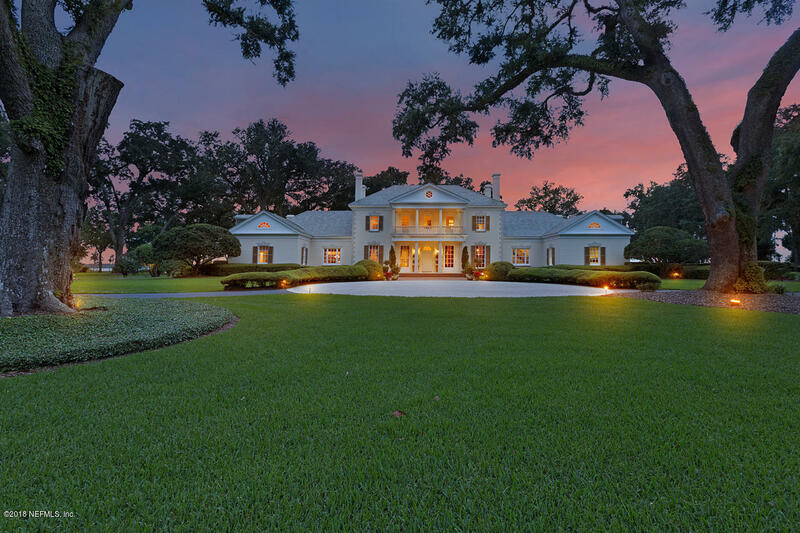 Atop one of durbin crossing's largest lots at nearly 1/2 acres, this home offers both luxury and privacy. 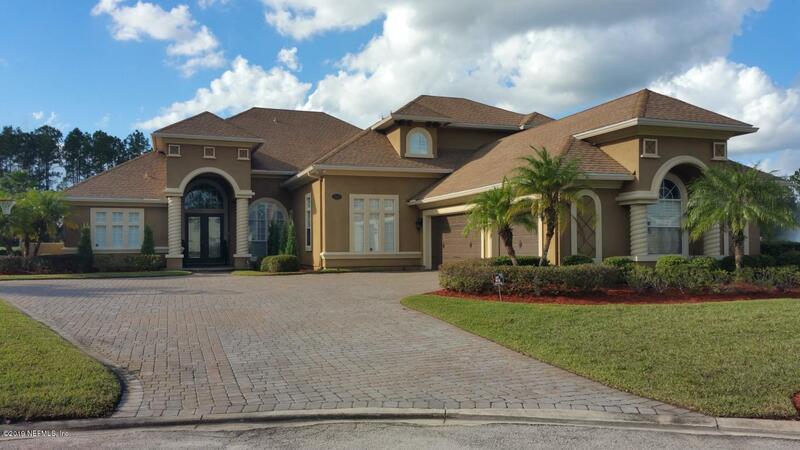 Great entertaining abounds in the large family room, adjoining gourmet kitchen and sunlit florida room. Kitchen features include granite countertops, ''ge profile'' appliances and 42'' cabinets. 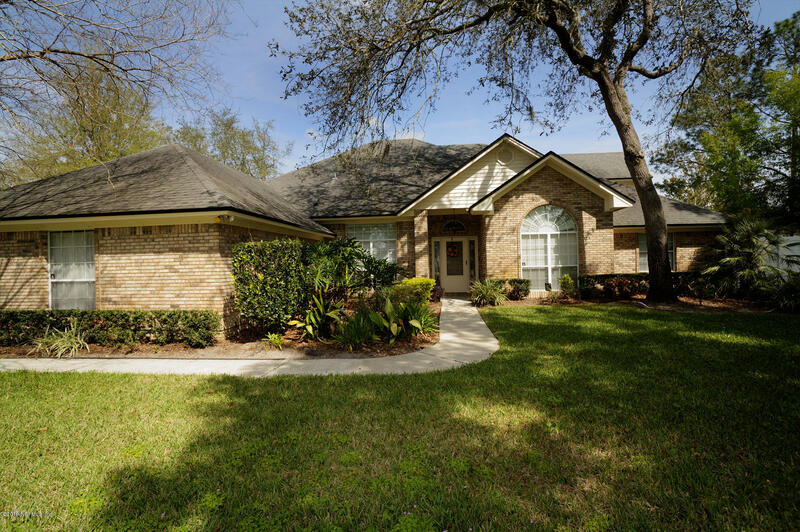 Stunning 12'' custom tile flooring and crown molding run throughout the home. The spacious master retreat has a beautiful step tray ceiling that leads into the spa-like bathroom with garden tub, and ada compliant shower. 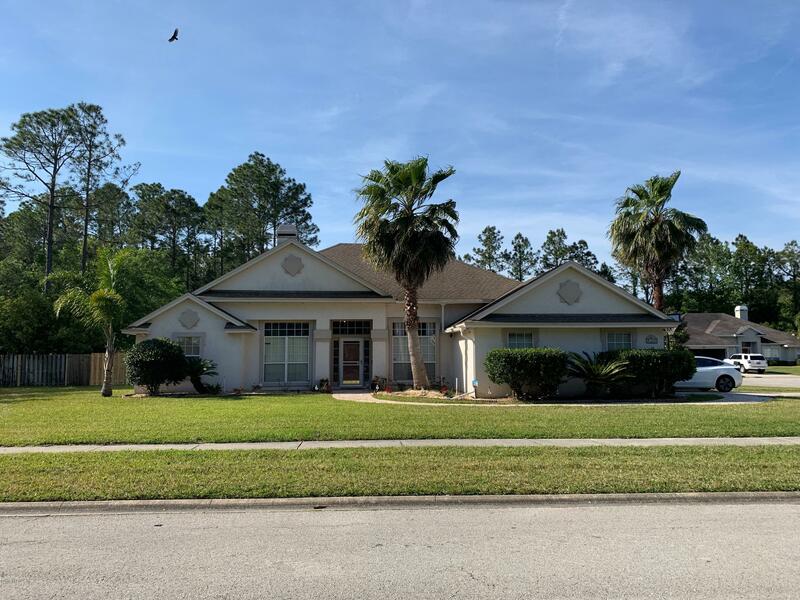 Durbin crossing is an amazing community that is convenient to both jacksonville and st. Augustine and boasts two community swimming pools, tennis and basketball courts, playgrounds and much more! 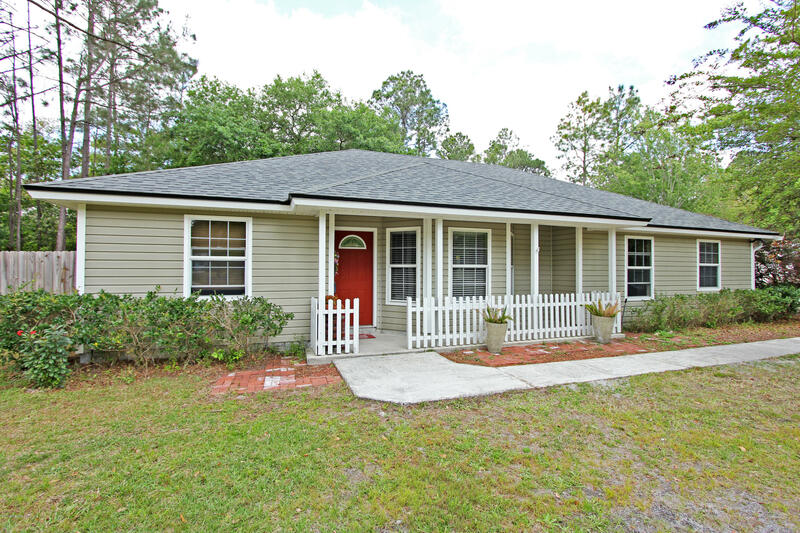 3 bd / 3 ba + dining room and florida room on 1+ ac in desirable nw st johns county. Kitchen with work island, pantry, breakfast nook and breakfast bar for casual meals. Family room with wood burning fireplace is open to kitchen. Split bedroom floor plan. Master has large walk in closet and master bath has updated shower and garden tub. Freshly painted interior and new carpet in bedrooms awaits your personal touch. Florida room overlooks the beautiful back yard. Oversized 3 car garage with separate a/c unit is perfect for a home workshop or car enthusiasts. Additional space adjacent to the garage for rv or boat parking. Huge yard offers room for a pool or play sports in the fully fenced back yard. Walking distance to a rated hickory creek elementary. No hoa or cdd fees. 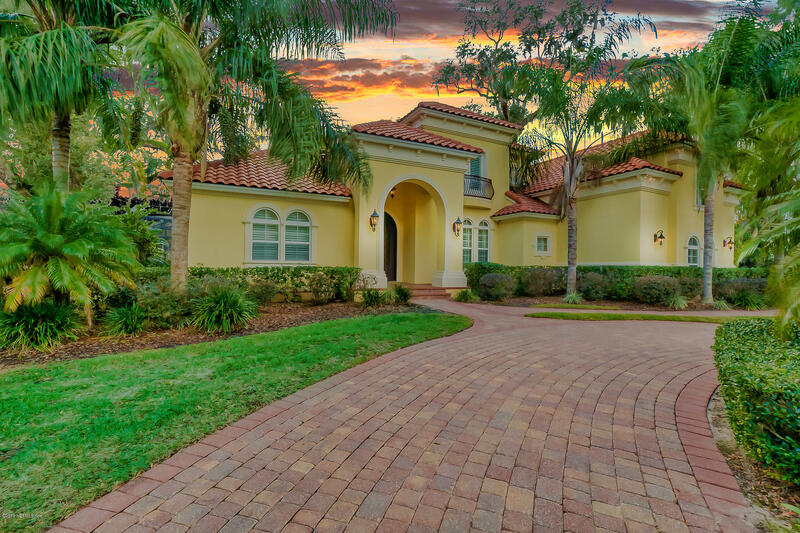 Gorgeous 4/3/2 home in a marvelous cimarrone golf & country club. No cdd. Great 3 way split bedroom plan. Over 90,000 newly remodels - kitchen, bathrooms. All 4 bedrooms laminated floor. Formal dining & breakfast nook, newly added large beautiful screened florida room/patio. Office/media room with surround sound system. ''brand new energy efficient ac unit, front door lock, security system all monitored & controlled by iphone. Large fenced backyard, yard almost 1/2. Acre. Walk to club house/ pool, children playground all next door. Paved driveway/walkway. Keep your privacy and space in this corner cul-de-sace dream home. Too much to say, you must see it to belief ! No doubt you will fall in love with this cute sweet home on 1st sight! Good luck for new owners! 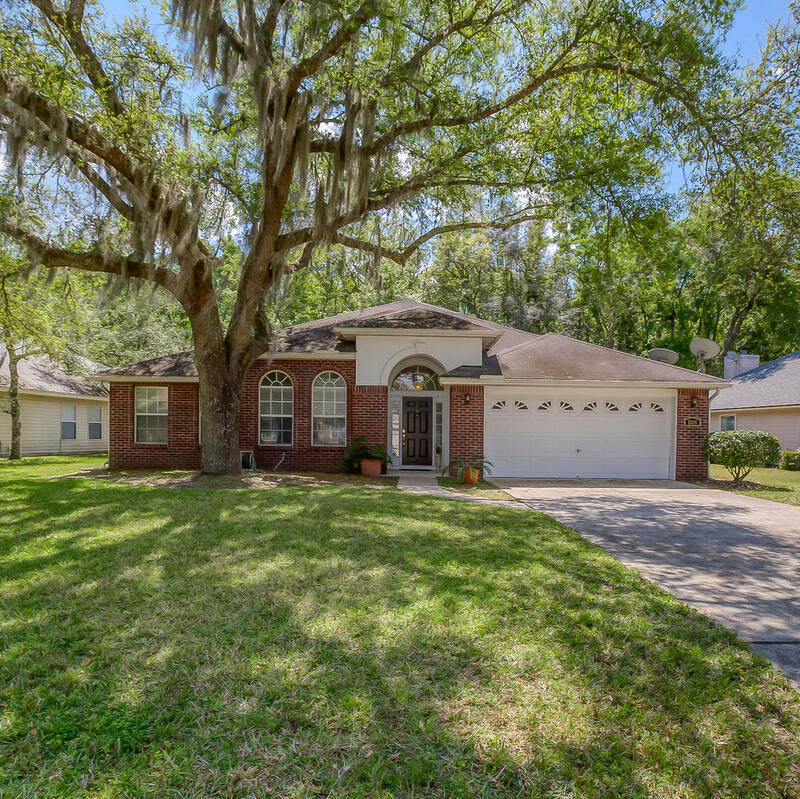 Don't miss this little gem in the middle of julington creek parks with a beautiful tiled florida room opens to the pavered patio area in its own backyard sanctuary. Meticulously maintained all years around. This 4 bedroom home offering many unique features as cozy fireplace, 10' ceilings, trey ceiling in dining and vaulted master bedroom ceiling, specious dining room and master suite with snug waterfall in jacuzzi bathtub. 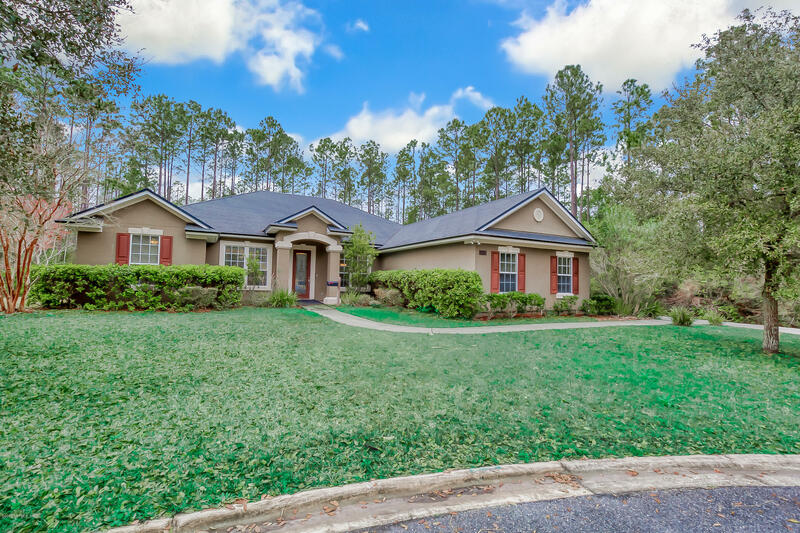 Close to the shopping area, jc elementary school, st. Johns county recreation area, this house has it all.